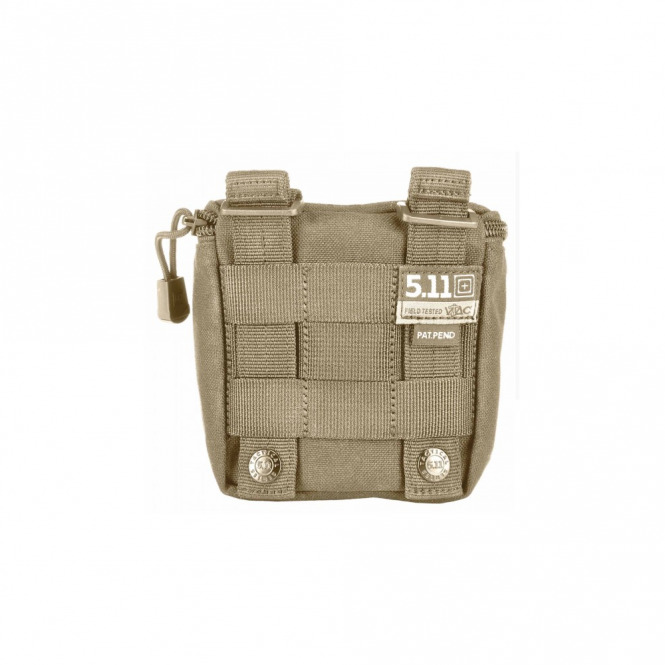 The quick and simple 5.11® Shotgun Ammo Pouch provides easy and reliable access to standard shotgun rounds. 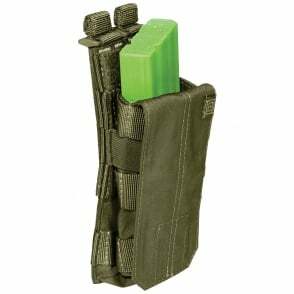 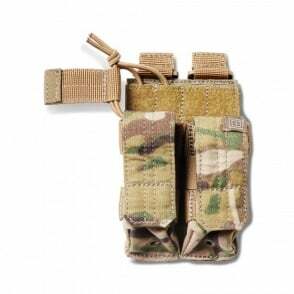 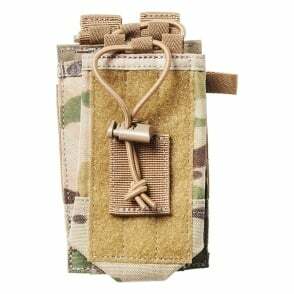 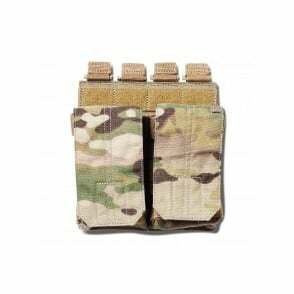 Sized to hold one standard size box of rounds, this resilient shotgun shell pouch is MOLLE / SlickStick® System web compatible for easy integration into your existing tactical kit. The Shotgun Ammo Pouch features an overlapping elastic top to ensure your rounds remain securely in place while ensuring quick and reliable access in any environment.